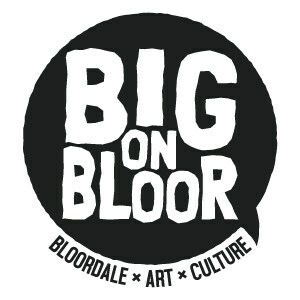 BIG on Bloor Festival opens its 11th year on July 21st with a pedestrian takeover of Bloor Street West, Dufferin to Lansdowne, from noon until midnight. 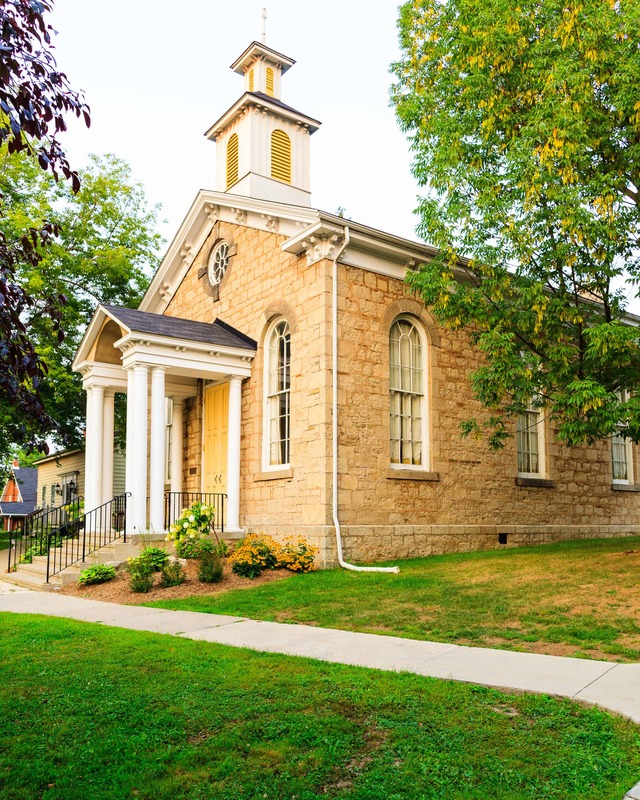 New this year, Artsite x Bloordale extends from July 21st until July 28th with site-specific works curated by Festival Director Darren Leu. Installations by Camille Jodoin-Eng, Ness Lee, Janine Miedzik and celebrated Polaris Prize winning artist Lido Pimienta, along with murals by woodland style painter Brent Hardisty (Niiwin Binesi) and Lauren Pirie become locations for exchange and creativity. A vibrant Festival main stage programmed by Kvesche Bijons-Ebacher showcases Bonjay’s “dancehall-inflected R&B,” garage rock princess Luna Li, Brandon Valdivia’s solo project Mas Aya, plus Juliana Flores, Jeff Burke, TRiSH, doesntmatteritsokay, JoniGold, Ayrah Taerb and Blokoloko. JOUEZ Participatory/Performance Art Projects, curated by Carla Garnet, presents 12 original projects by local artists with practices reflecting the diversity of the community: Jackson Abrams, All Creative – Kwasi Agyei & Rachel South, City of Toronto’s “New Connections” artists curated by Claudia Aranab, Nic Cooper, Lauren Cullen presented by Xpace, Iain Downie, Nila Gupta & Natalie Wood, Addelle McCauley & Kate Starchild, Leslie McCue, Shantel Miller, Addae Nurse and Diana Yoo. How We Live In Cities offers ParkSite, a hub about parks curated by Dyan Marie. Acclaimed activities first featured in Dufferin Grove Park by CELOS, No Plastic In Parks by Stop Plastic, Spot Gardens garden-making and park-connecting by How We Live In Cities, ideas about the expansion and redesign of Wallace Emerson Park through ReImagine Galleria, and Park People, an organization with ideas on how to support parks. ParkSite also features an exchange with an 8-person artist team from Japan offering a cross-cultural park Q/A and art-making. Card-Yard presented by PULP: Reclaimed Materials Art and Design and curated by Rotem Yaniv constructs a new moveable sculpture made of reclaimed and cull lumber in addition to successful installations from previous years. PULP’s Ksenija Spasic invites participants to make art out of reclaimed plastic bottles, and Tijana Spasic and Anupa Khemadasa host “Warm Up To Me,” a living room on the street playing conversations with residents from different neighborhoods. Flamenco, poetry and prose, magic, and music by Ben Bootsma and Yola Beru animate the Cardyard stage. 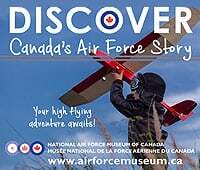 BIG on Bloor Festival is free and open to everyone.